Signing up takes less than 5 minutes. 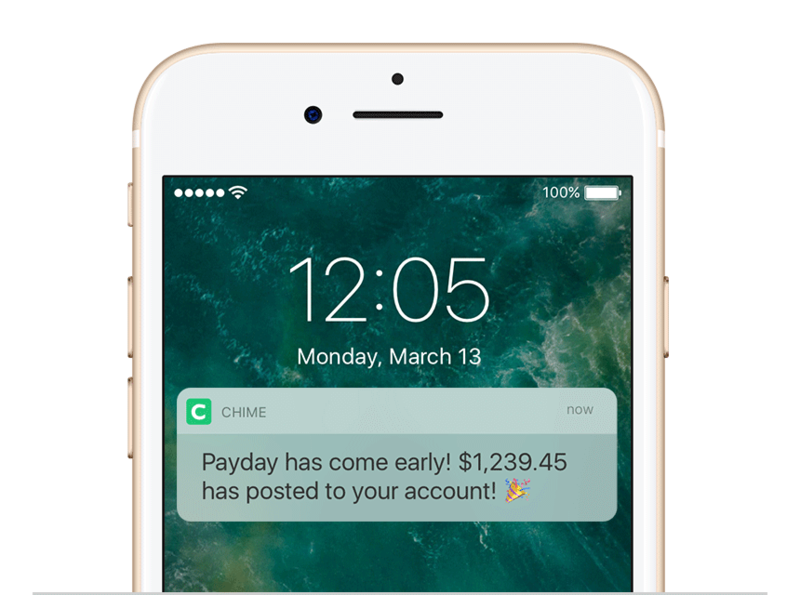 Chime is a bank account built for your best interest. 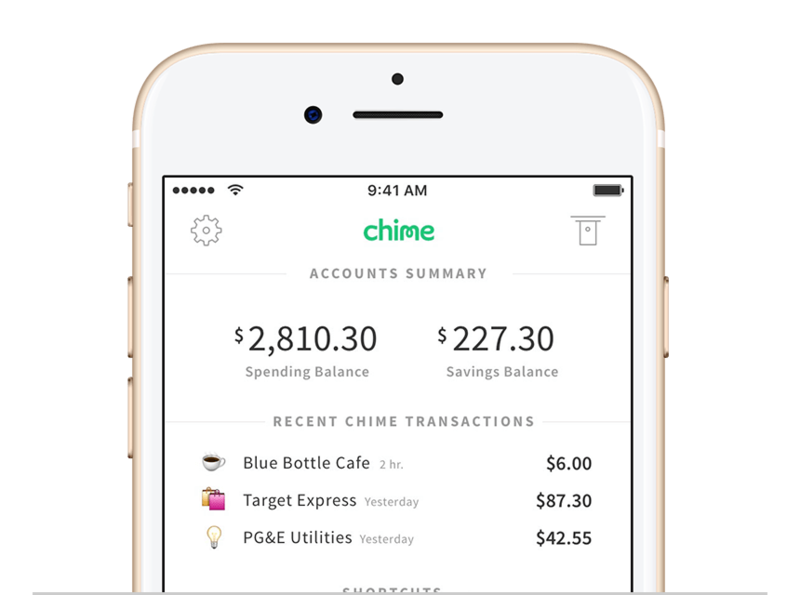 Chime is a bank account that helps you save money, automatically. 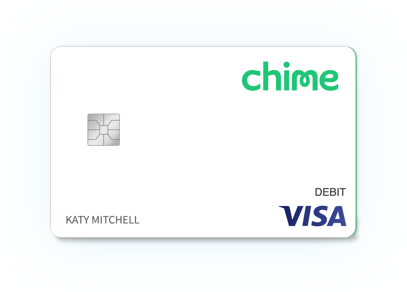 Chime comes with a Chime Visa® Debit Card, no overdraft or monthly fees, a Spending Account, and a Savings Account. Chime’s award-winning mobile banking app gives you complete control of your money and makes banking easy when your on-the-go. 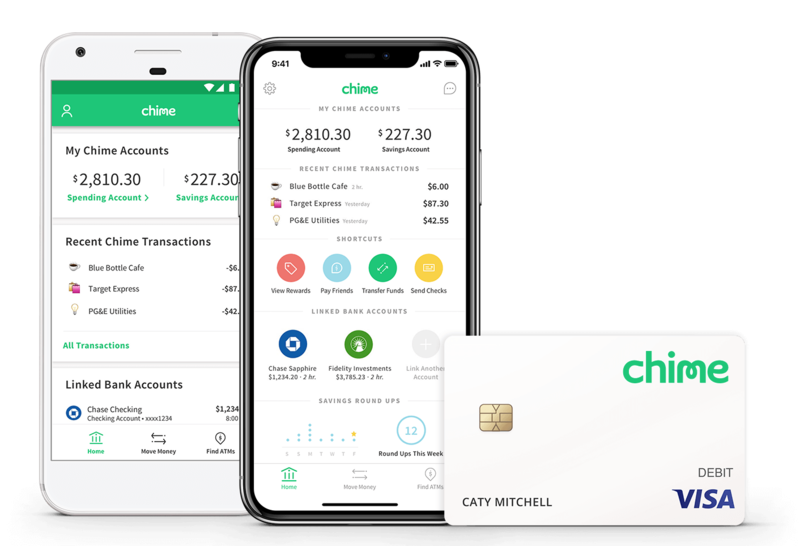 Chime’s iOS app has been featured as one of the top Money Management apps and the mobile banking app has an average rate of 4.8 stars with over 7,000+ five-star reviews across both the App Store and Google Play. Set money aside for a rainy day or a sunny vacation, automatically. Enroll in Automatic Savings, and save money every time you use your Chime card to make a purchase. You can also automatically deposit 10% of every paycheck into your Chime Savings Account. Your Chime Visa Debit Card may be used everywhere Visa debit cards are accepted. The more you use your Chime card, the more you’ll save when you enroll in Automatic Savings. 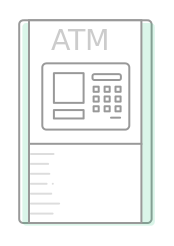 Your Chime Spending Account is an FDIC-insured bank account where you can easily deposit funds and handle all your finances on-the-go. Check your balance, view transactions, and analyze your spending. The Chime Visa Debit Card is issued by The Bancorp Bank; Member FDIC. Visa Zero-Liability Policy protects all unauthorized purchases. Over 30,000 fee-free MoneyPass ATM and 30,000 cash-back locations. No minimum, monthly, or overdraft fees.